KAMPALA. The Inspector General of Police Gen Kale Kayihura has appointed senior commissioner of police Christine Nanding as the new Commandant of Land Protection Police Unit. 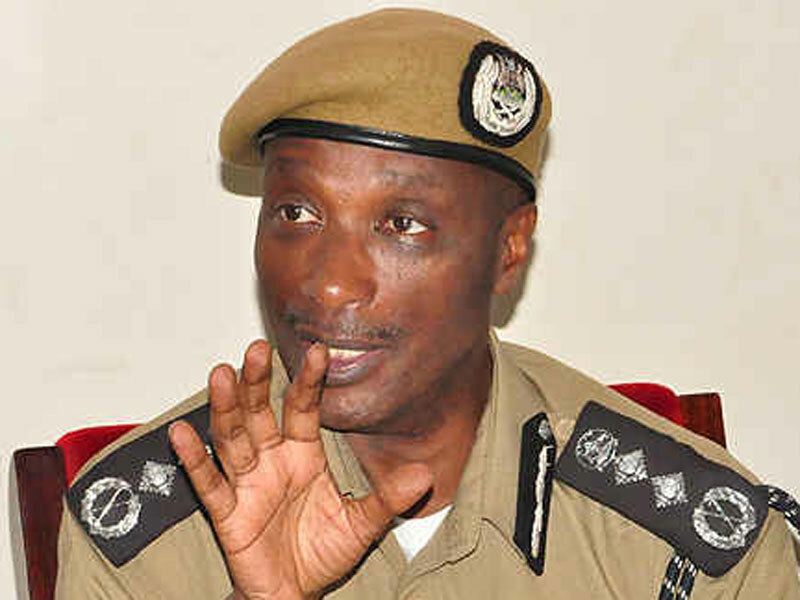 Kayihura also announced a committee headed by Deputy IGP John Martins Okoth-Ochola, that will be charged with vetting officers to be deployed in the land unit. In the same letter, Gen Kayihura reshuffled the following Regional Police Commanders to new postings. Regional Police commander for Busoga East. SP Gobolo Julius from Busoaga has been posted as Regional police commander for Bukedi region. SP Musinguzi Alfred Jonathan from Arua has been promoted to Regional Police commander West Nile region. SP. Akankwasa Benard from Bukomansimbi has been posted as DPC for Hoima. SP. Murungi Gad from Manafwa has been posted as new District police commander for Arua . SP. Mugabi Peter from Hoima is to go for a course. ASP Suubi Sam who was earlier on informed in a letter dated 17/6/2017 for a transfer to the Human resource directorate from Hima, has had the transfer cancelled and will continue as Hima division police commander. ASP Kitaka Sulait from Kampala Central police station sent to Manafwa as new District police commander. And ASP Baganzi Patience from Rakai district has been posted as new district police commander, Bukedea.